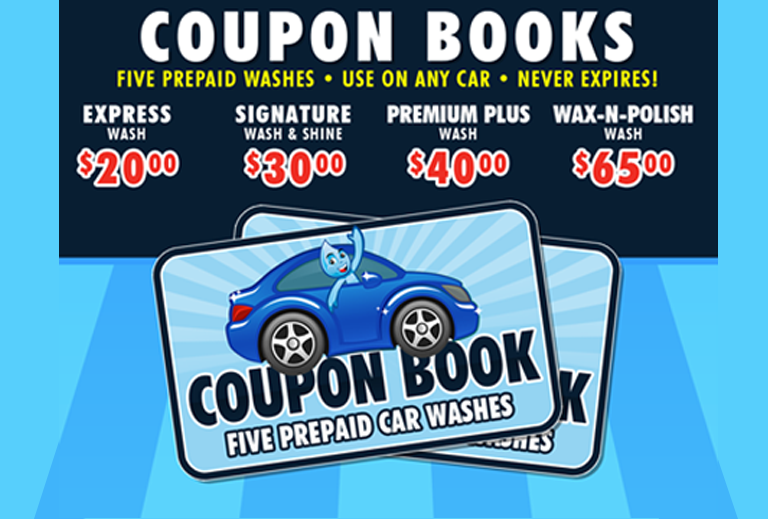 We are here to help you keep your vehicle looking like new. 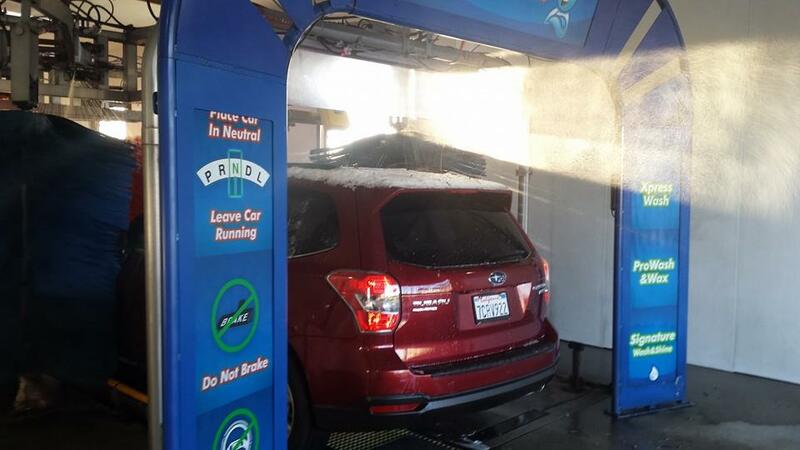 Our quick and affordable services allow you to save you money and time with our Express wash system. Just simply enter the washing area and in a few minutes your car will look its best. 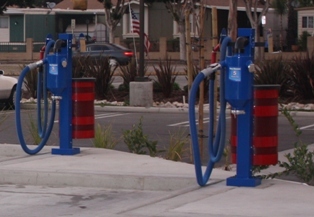 Don’t forget we offer a free vacuum station to keep the inside of your car looking great. 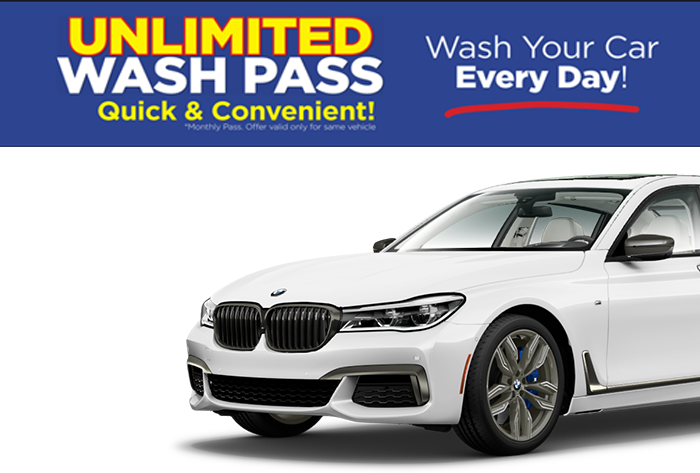 PrImeWash Express provides you with an excellent services that you can see in both your vehicle and your wallet. 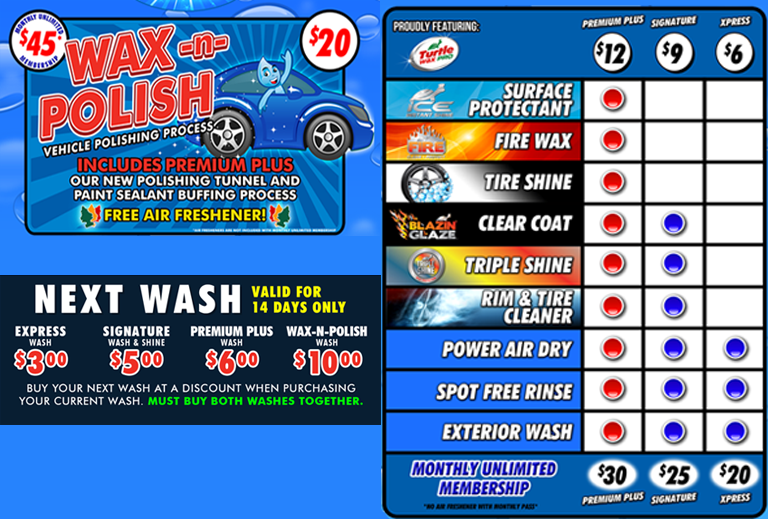 A good quality wash while still saving you time and money, how can it get any better? QUALITY AND AFFORDABILITY THAT YOU CAN TRUST ON. 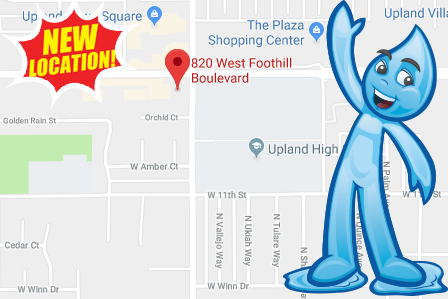 CONVENIENTLY LOCATED IN YOUR NEIGHBORHOOD! The final touch in your ride is a clean interior. We offer free vacuums and mat whacker for all of our clients.